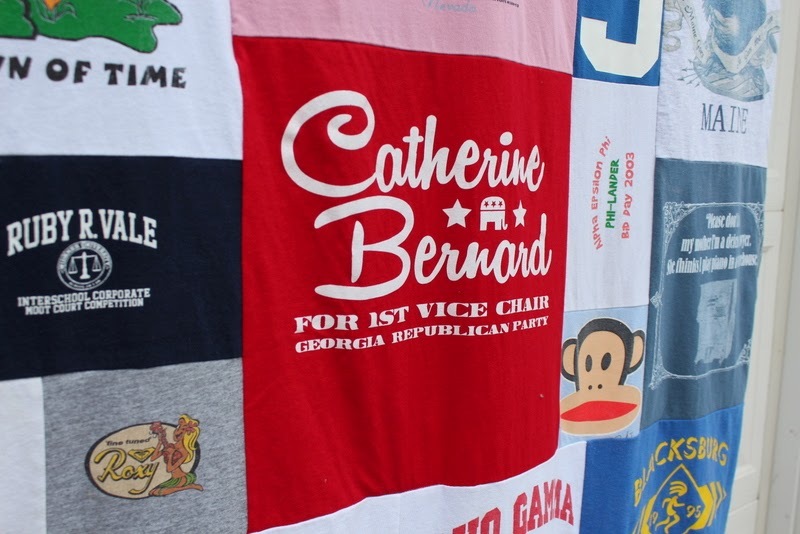 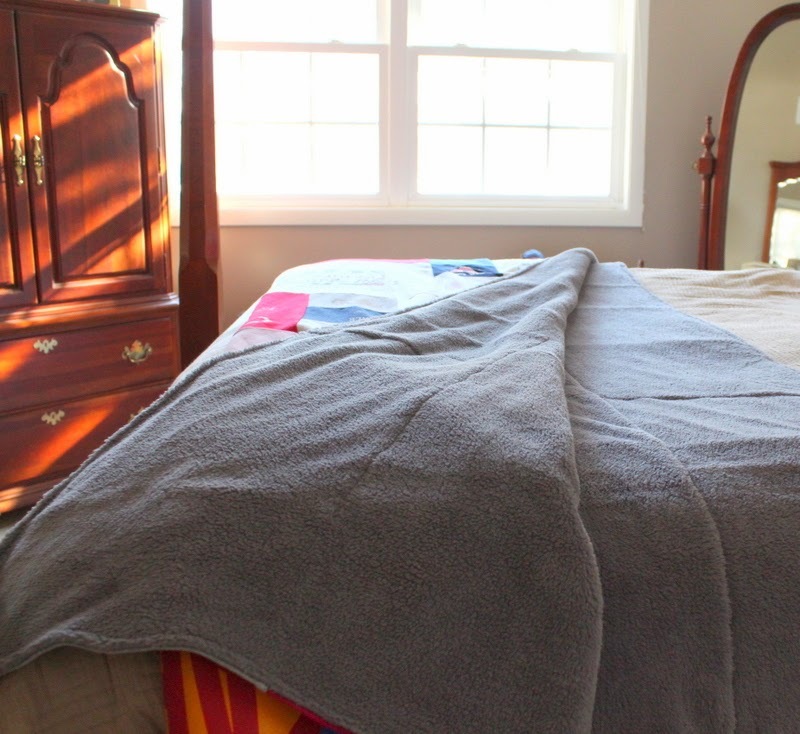 Two more blankets to share! 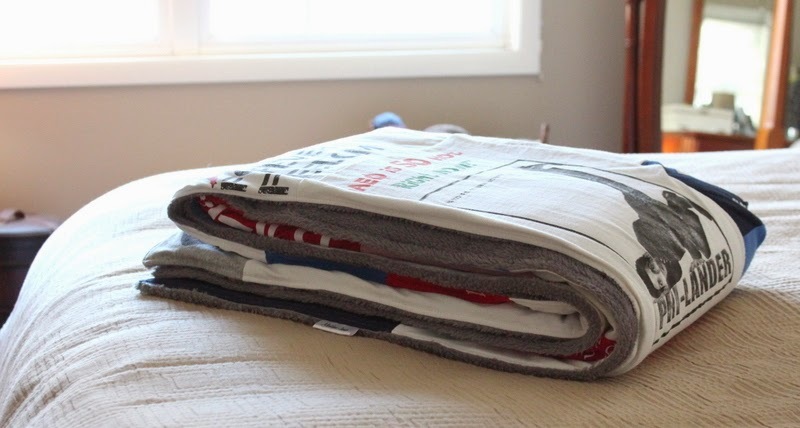 Hodge Podge with double-sided minky backing in charcoal gray. 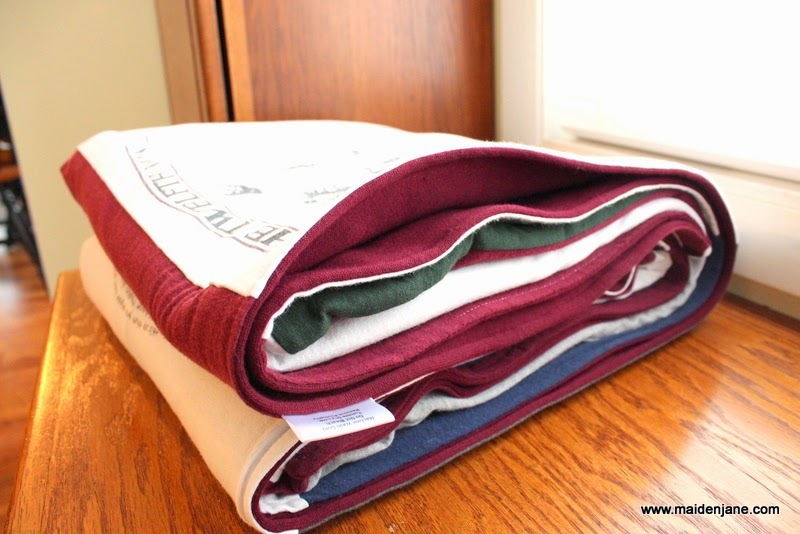 The minky fleece is super plush and thick! 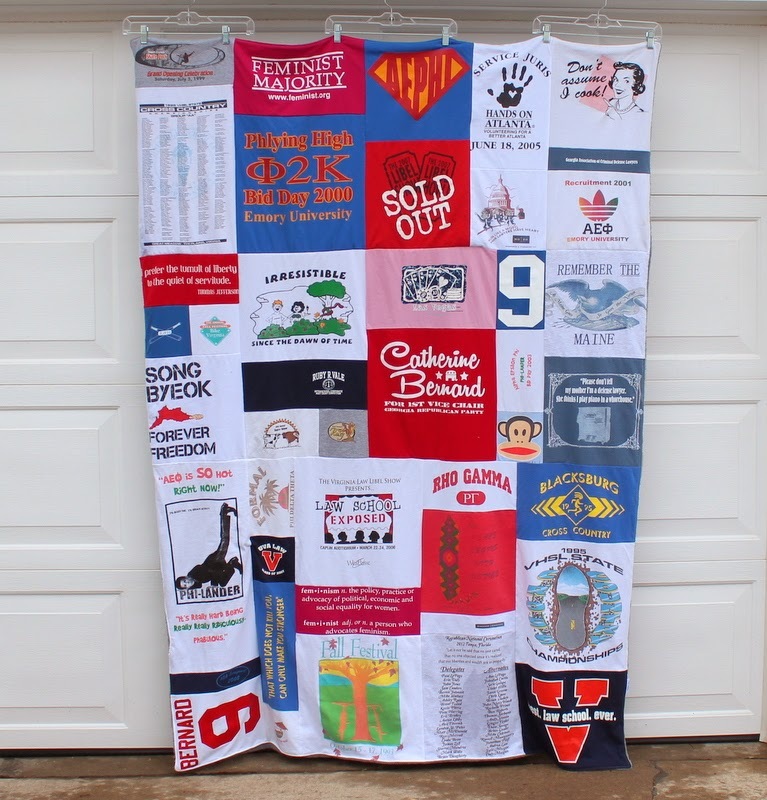 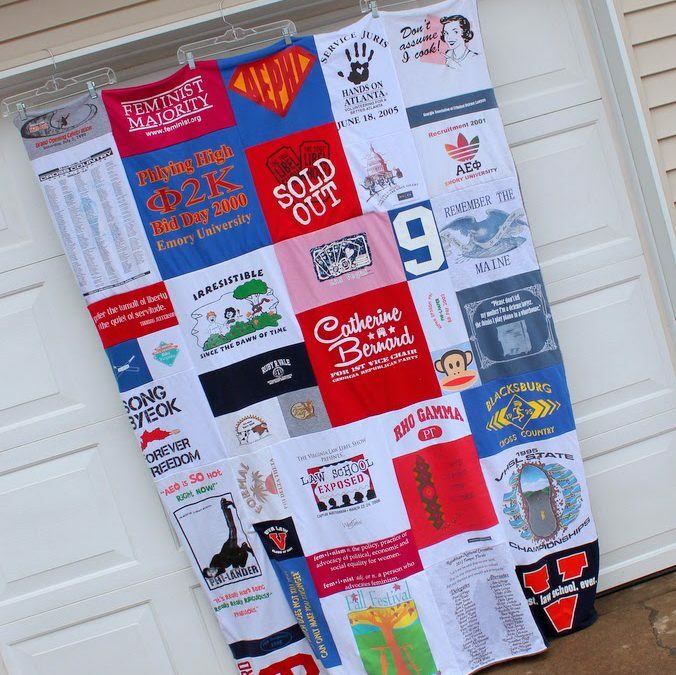 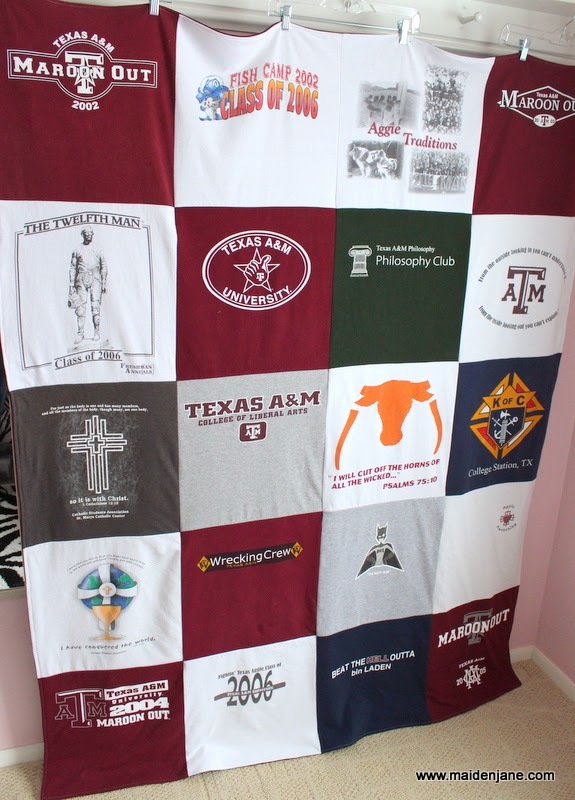 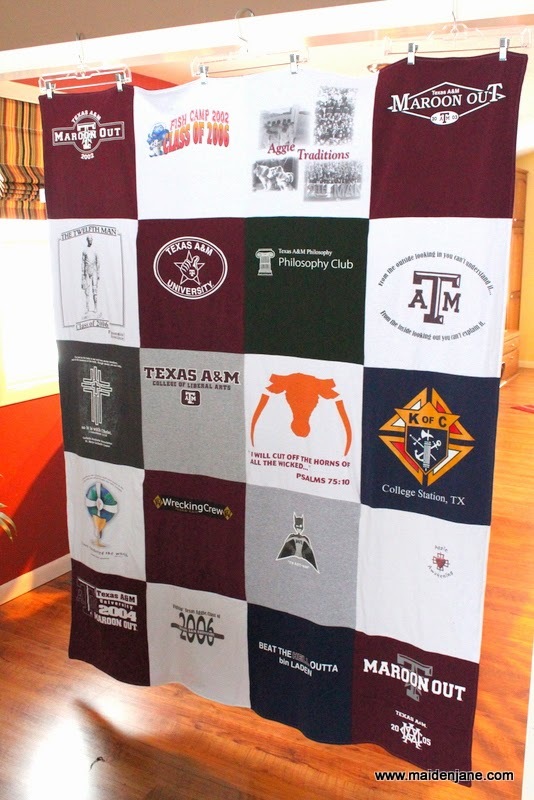 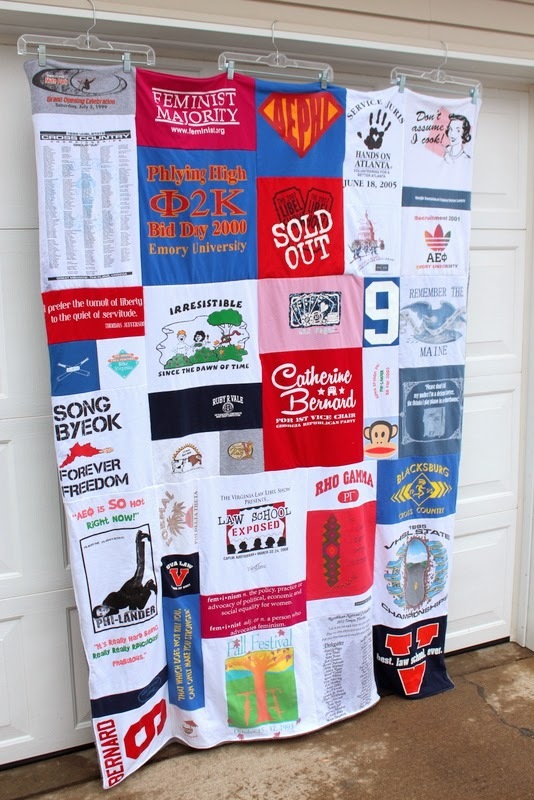 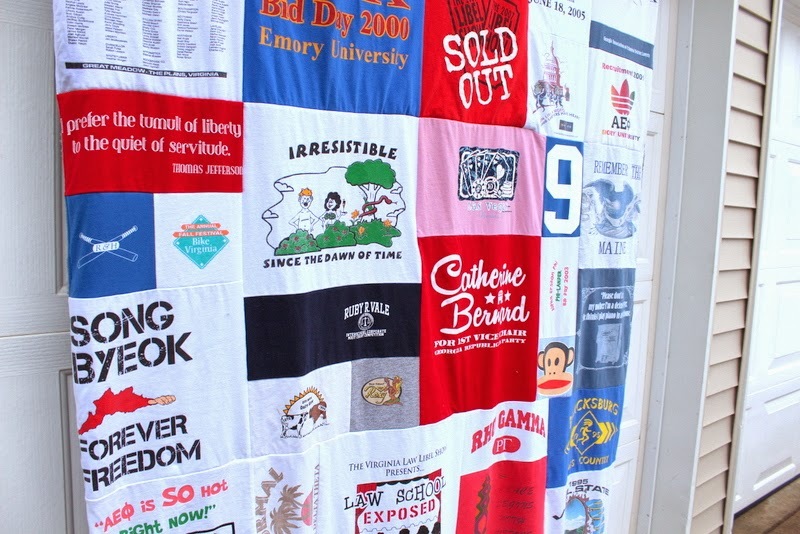 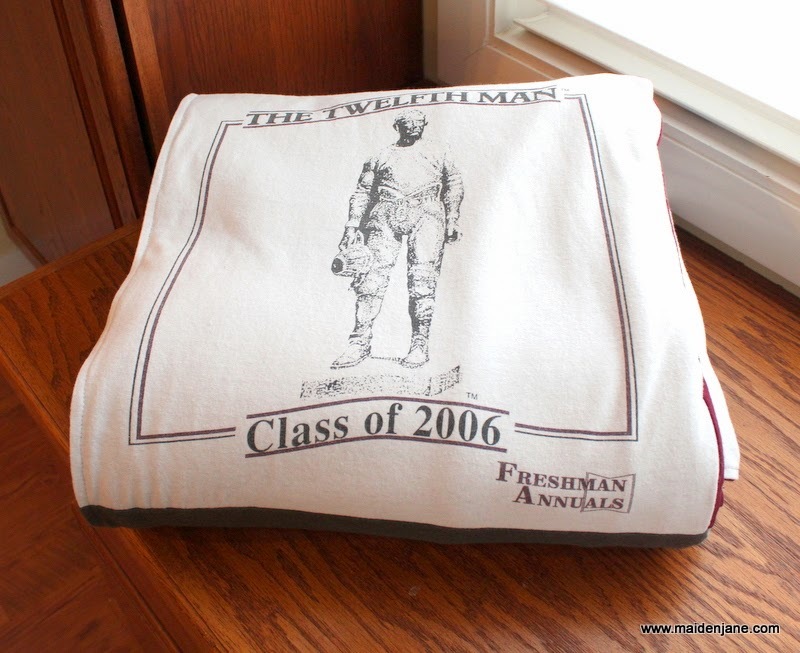 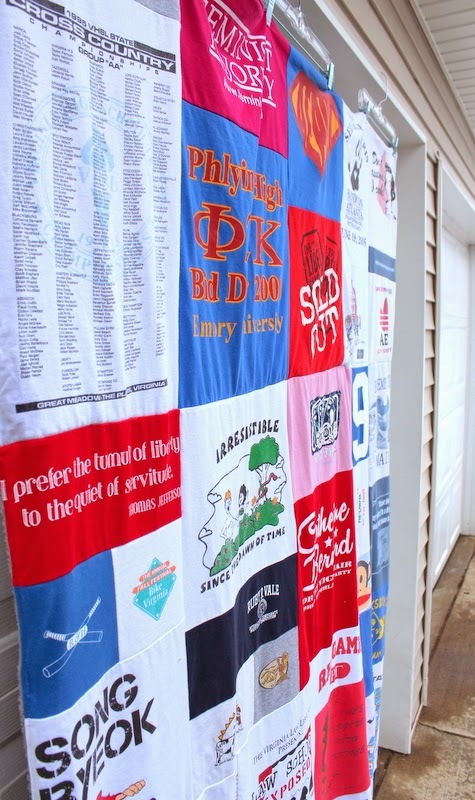 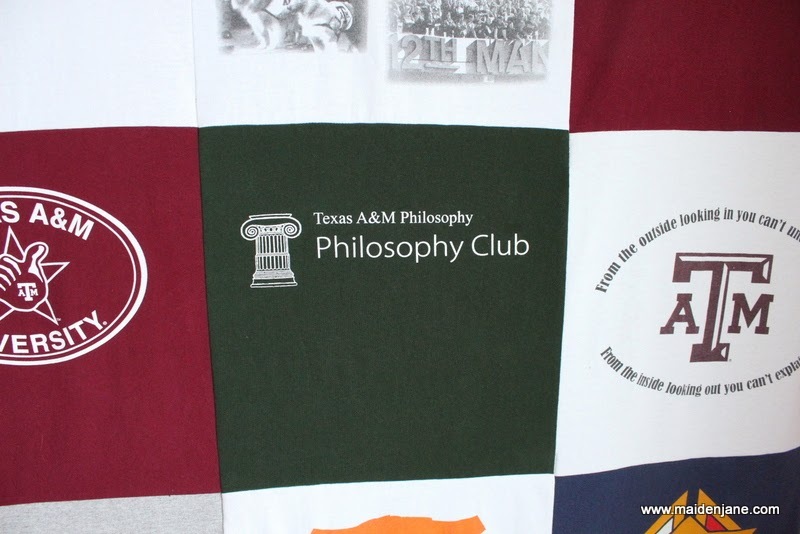 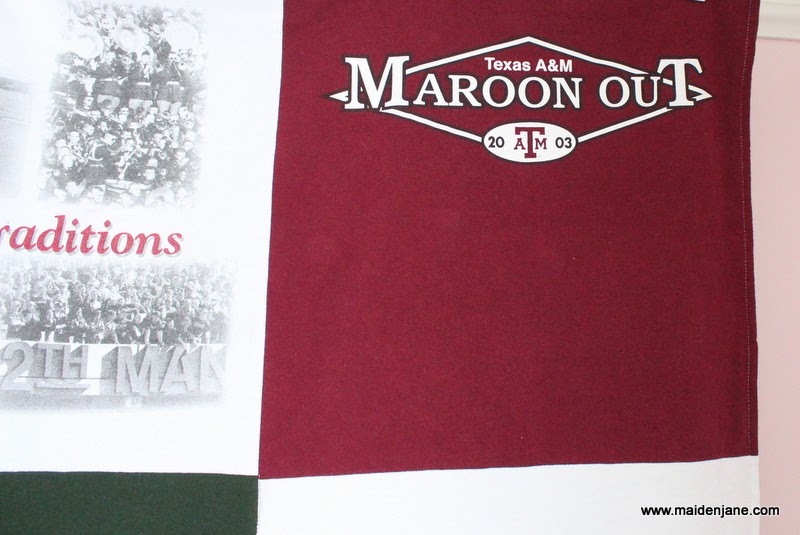 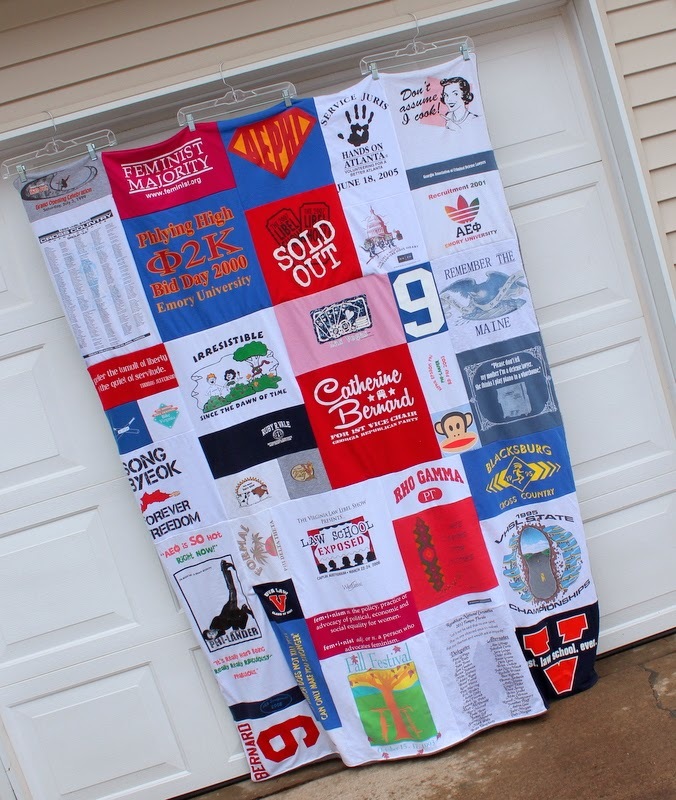 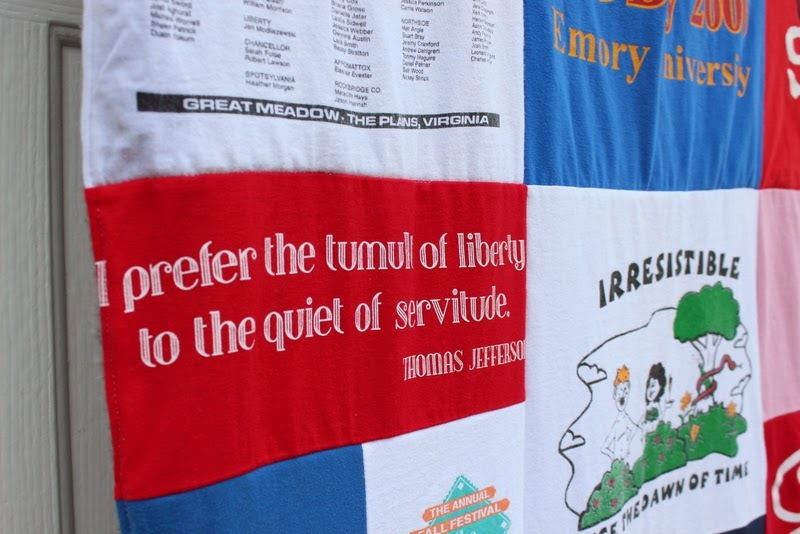 A 20 Block Texas A & M Memory Blanket. 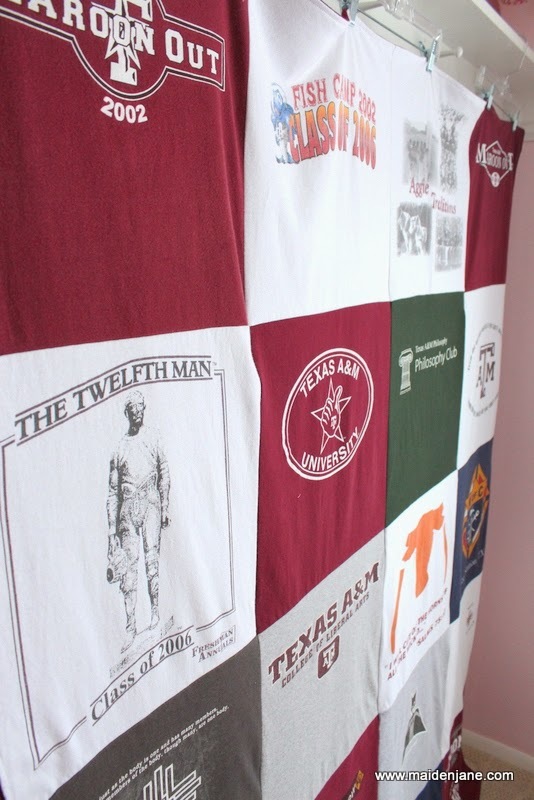 The backing is a burgundy sweatshirt fleece and this will be a Father’s Day present! 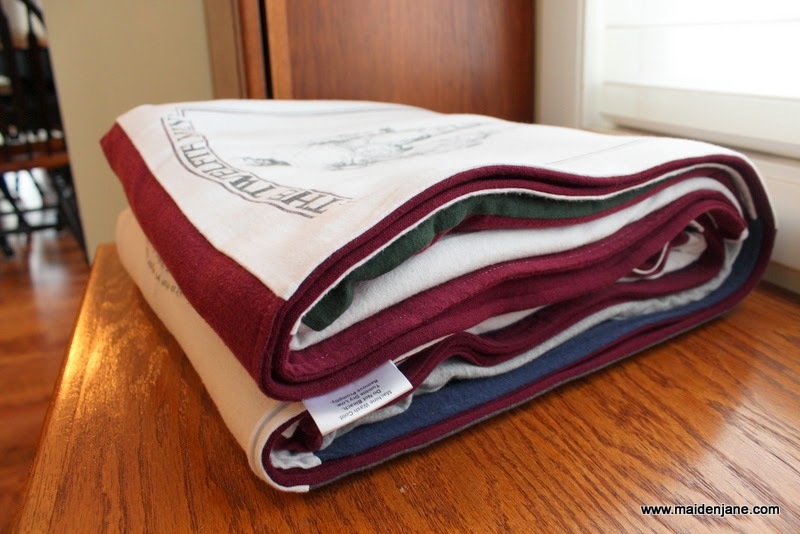 These are great and I really love Hodge Podge!